​Fairwood Pet Center is a family owned, full line pet store that has been serving the greater Seattle-Tacoma area since 1980. 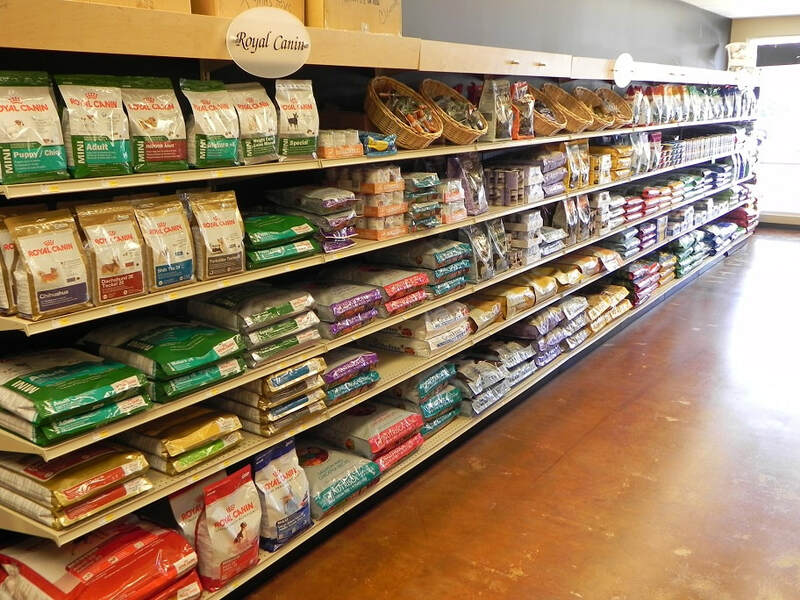 We are a one-stop shop for all of your pets needs. More than just puppies, we set ourselves apart from the rest; we continue building relationships with our customers with our unique in store events and by supporting our local community. For over 37 years we have watched children grow and bring the next generation of “pet enthusiasts” to explore our store. The animals you find here are always in the best of health & lovingly cared for. When you are looking for a furry new addition to your family, our team is able to guide you every step of the way. Thorough knowledge of our puppy’s personalities & temperament added to breed specific information means our staff can equip you to find your perfect match. Once you find your puppy or kitten we have everything at hand to make the first few days at home as smooth as possible. Plus, supplies for any need that may arise throughout the life of your dog & cat. 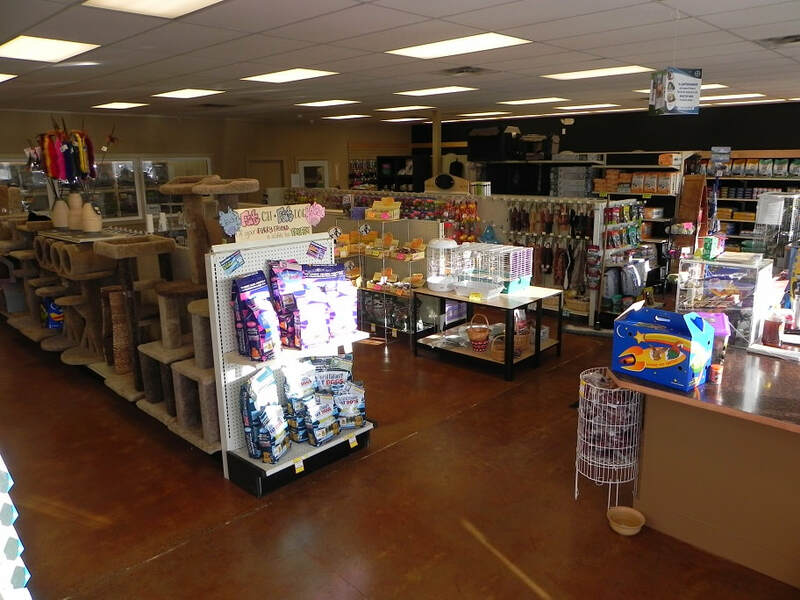 We welcome you and your family to come become part of our family here at Fairwood Pet Center. Please stop by today and visit often!